Social creator platform OGQ recently received strategic investment from Naver, Korea’s leading online search portal. 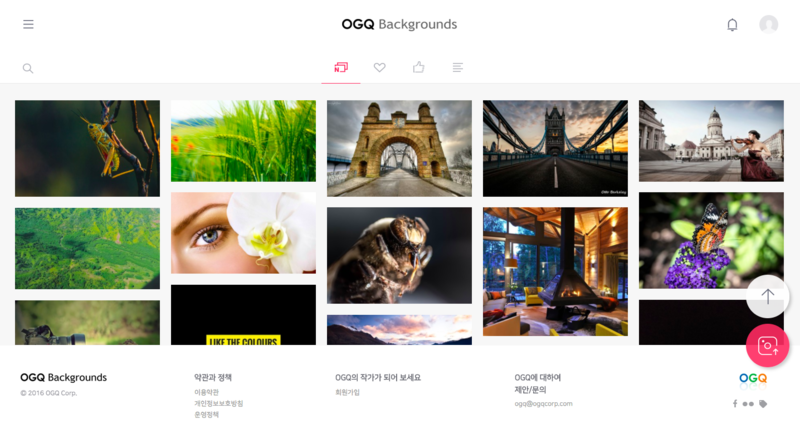 OGQ’s Backgrounds HD is a smartphone app providing curated images for lock screen and backgrounds. It has reached 120M global downloads as a creator market platform. Launched in April 2012, OGQ Backgrounds HD was selected as one of Google Play’s Global Top 8 Best Apps in December 2015. Its popularity among global users across the U.S., India, Russia and Brazil and connection to 3.5 million artists have led to the company’s impressive growth with 16B cumulative downloads and 30M average monthly content consumption. In addition to its investment, Naver is also seeking potential partnerships between its services and OGQ’s content/creator ecosystem. 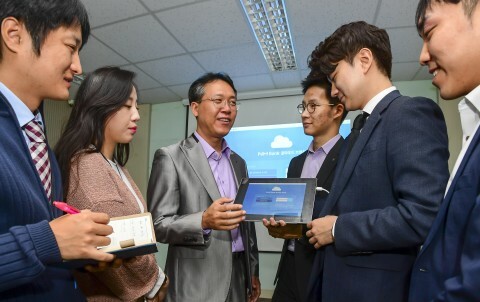 Naver anticipates an active partnership to boost the social creator platform business. 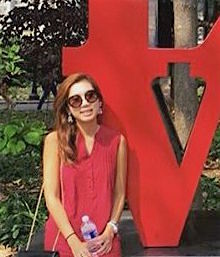 Based in San Francisco, Lisa enjoys exploring the intersection of technology and social impact. Having lived in over 9 cities throughout her life, she is in constant pursuit of immersing herself in culturally & intellectually diverse environments.